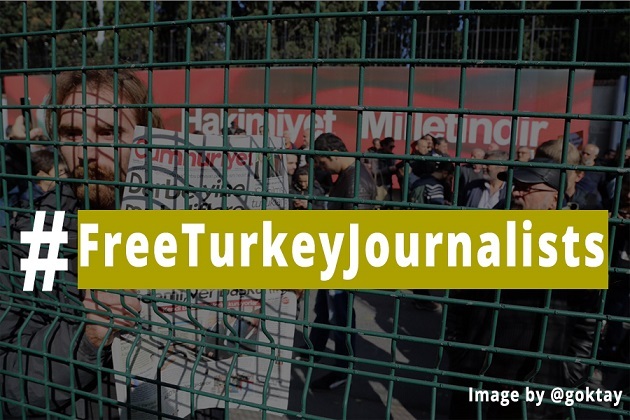 Turkey’s imprisonment of more than 100 journalists for months without any chance to contest the flimsy allegations they face is a monumental injustice that is completely incompatible with democratic values, the International Press Institute (IPI) said yesterday. IPI made the statement on the one-month anniversary of the arrest of IPI Executive Board Member Kadri Gürsel and his colleagues from the newspaper Cumhuriyet on allegations that they supported terrorism by criticising policies of the regime headed by President Recep Tayyip Erdoğan. 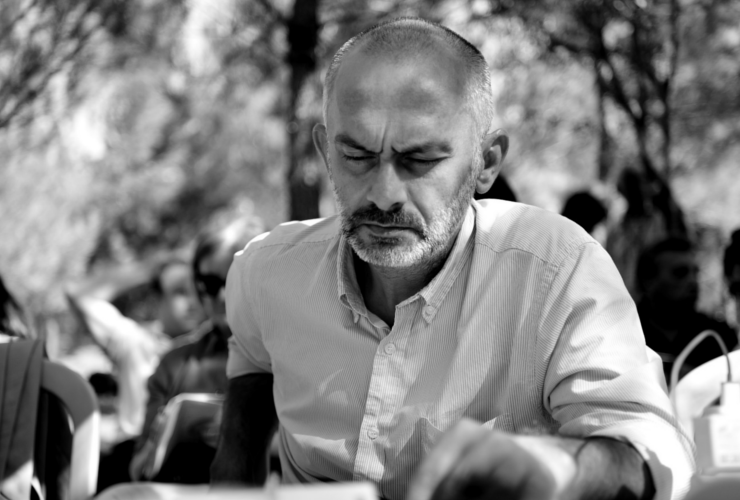 Gürsel, Cumhuriyet Editor-in-Chief Murat Sabuncu and fellow Cumhuriyet staff members have been held in pre-trial detention since Oct. 31. Like many of the 145 journalists currently behind bars in Turkey – more than in China, Egypt and Iran combined – no indictment has been issued against them and no date set for trial, leaving them stuck in a Kafkaesque legal limbo. “The case against Kadri Gürsel and his colleagues – emblematic of the many cases targeting dozens and dozens of journalists in Turkey for their work – appears to demonstrate a desire to settle old scores rather than bring those actually responsible for the coup to justice,” Ellis said. The allegations against the Cumhuriyet journalists, particularly the case against Gürsel, demonstrate the absurdity of the charges that many journalists in Turkey face. Authorities claim Cumhuriyet’s scrutiny and criticism of government policies gave assistance to adherents of an outlawed religious sect the government blames for the coup attempt. Alternatively, authorities claim Cumhuriyet’s reporting aided members of an outlawed Kurdish separatist group that has waged a bloody, three-decade-long insurgency in south-eastern Turkey. Both claims come despite that fact that Cumhuriyet has been an outspoken critic of both groups, which are at loggerheads with one another. Gürsel stands accused of using “subliminal messages” to support terrorists, reportedly because he criticised “Erdoğan’s bossy anti-smoking drive” in an op-ed that appeared two weeks after the coup attempt. Likening the president to “an overbearing father who has little tolerance for objections and expects full obedience”, Gürsel wrote that a number of public instances in which Erdoğan has personally bullied smokers into pledging to quit and has seized their cigarettes “offers valuable clues about his personality and how he imagines his leadership, views his citizens and governs his country”.